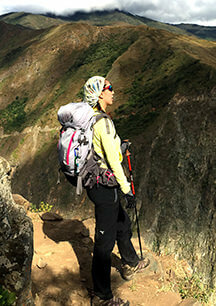 Machu Picchu tours starts in Cusco at the airport and finish in the airport the day you leaving. We created this packages for those who doesn’t have much time, so don’t worry we take care of everything just book the flight tickets and we will arrange everything else. $35 off for student and people under 17. Huayna picchu – the ticket is $35 per person. Machu picchu mountain – this ticket is $35 per person. Vistadome train – to upgrade to this train is $55 per person. We will start from your hotel and visit Koricancha, Saqsayhuamn, Quenqo, Pukapukara, and Tambomachay. This tour will take us about four hours. The perfect opportunity to explore Cusco city and the surroundings as you acclimatize for you trekking, combining the beautiful Plaza de Armas, 12 angles stone, Loreto street, Koricancha and walk around the fantastic 4 archeological sites outside of Cusco, will give you a glimpse of what is coming up on the next days. Our tour starts in Cusco city around 8:00am and drive to the sacred valley passing through the animal sanctuary of Cotahuasi where we can see Pumas, Condors, Llamas, Alpacas, Vicuñas, and Guanacos. It’s then another 30 minutes to Pisaq, where we visit the archeological site and the local market. After expending time in the handicraft market we will continue along the sacred valley until the highlands of Maras, picnic lunch, Salineras, and Moray to finally arrive to Ollantaytambo. We will have time to explore the city considered like “the last living Inca city”, “world capital of native American”, dinner will be at a local restaurant. To later take a 7 p.m. train to Aguas Calientes where we spend the night in a Hotel. 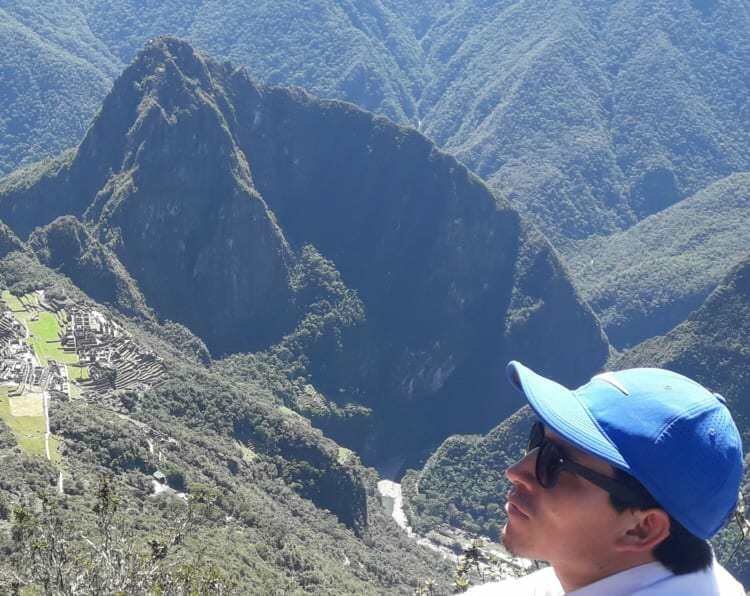 On our final day we have to get up very early to prepare for the highlight of your Trexperience; visiting Machu Picchu – the Lost City of the Incas. We will go straight to the line to wait for the first bus going up to Machupicchu at 5:30 am. Arriving at s the sky brightens, we will walk for an hour to the Sungate, taking in the stunning views along the way. On a clear day you can watch the spectacular sun rise over Machu Picchu, which is truly an unforgettable sight. 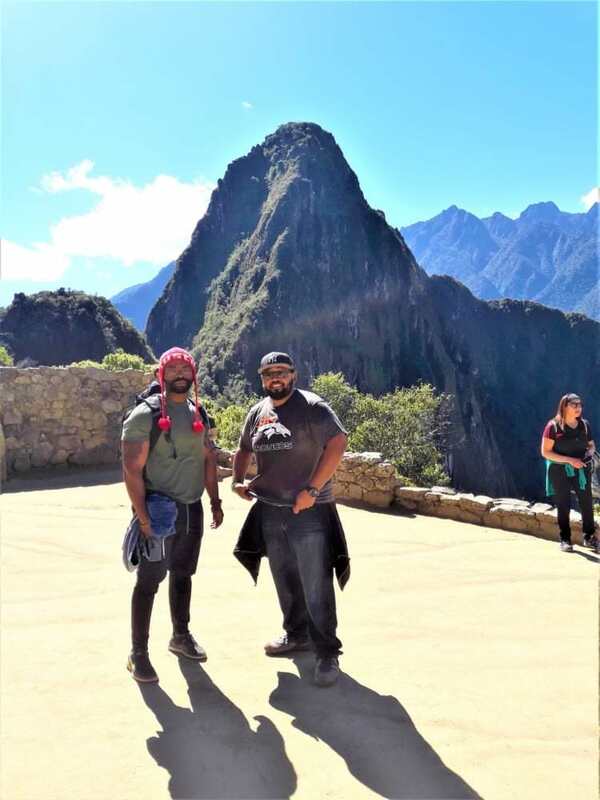 Your guide will take you on a 2 to 3-hour comprehensive tour of the city before leaving you in Machu Picchu to explore on your own or climb either Huayna Picchu or Machu Picchu Mountain (must be booked as far in advance as possible). Your guide will explain how to take the bus from Machu Picchu to Aguas Calientes for lunch and take the train and bus back to Cusco. Trexperience Peru’s will ensure you are returned back to your hotel. Huayna Picchu Mountain (need to be booked in advance). Machu Picchu Picchu Mountain (need to be booked in advance). Tips for our staff:please note that our agency staff is well paid so please feel free to tip or not as you wish. Travel Insurance – we highly encourage our clients to get one.